2017 CiderCon saw people from all over the cider industry coming together to learn and share knowledge. We had a great time talking cider with you! Were you at the conference? Did we get your photo? We’d love to hear your conference stories. Share in the comments below! 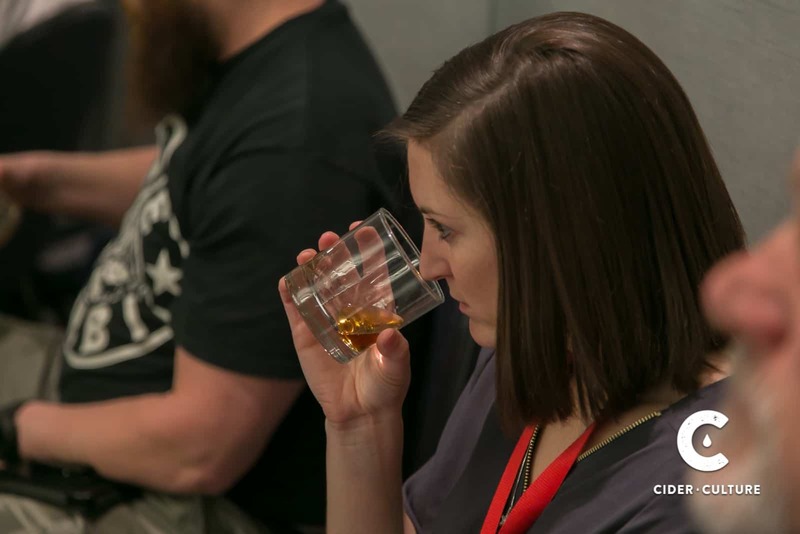 Check out our photos from the 2017 CiderCon workshops and exhibition on Facebook!